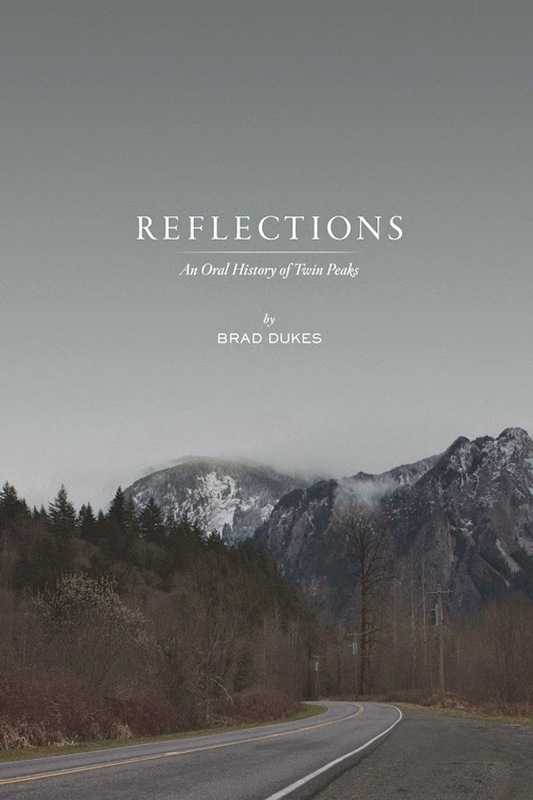 Released just in time to coincide with the much anticipated Blu-Ray release of Twin Peaks: The Entire Mystery and Missing Pieces, Brad Dukes’ new book, Reflections: An Oral History of Twin Peaks sheds new light on the beloved cult TV series. The book, which is done entirely in interview format, features cast and crew members speaking candidly about the filming of the show. With great nostalgia, writer Mark Frost rehashes the story of the show’s conception. Frost and auteur David Lynch originally met through their mutual agents and were in talks to do a biopic called Goddess about Marilyn Monroe. While that project never came to pass, Lynch and Frost nevertheless became friends. Legend has it, one unsuspecting day while sipping coffee at a diner, Frost and Lynch conceived Twin Peaks.